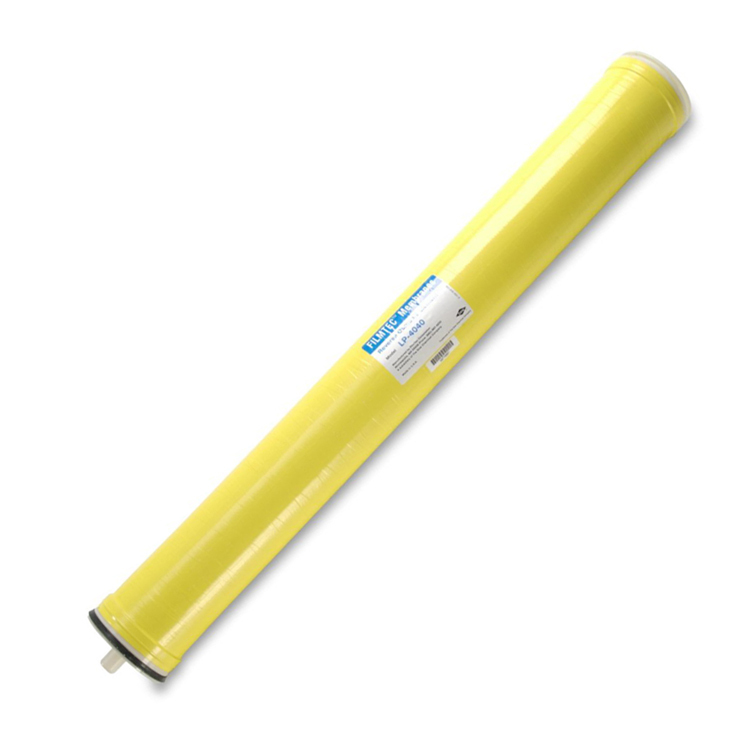 Extra Low Energy DOW Filmtec XLE-4021 RO Membrane 1025 GPD, 4.0" x 21" Extra Low Energy Reverse Osmosis Membrane that can provide RO quality water up to 1,025 gallons per day at a 8% recovery rate. 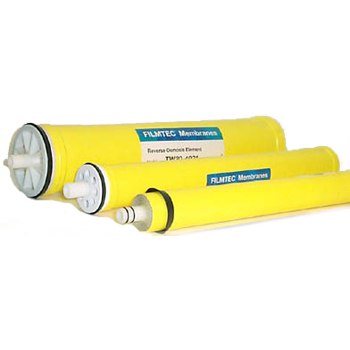 It can operate at feed pressures ranging from 100 psi to 600 psi with 99% salt rejection. This element offers the highest quality water for small commercial systems purifying less than one gallon per minute(0.2 m³/d) of RO water.